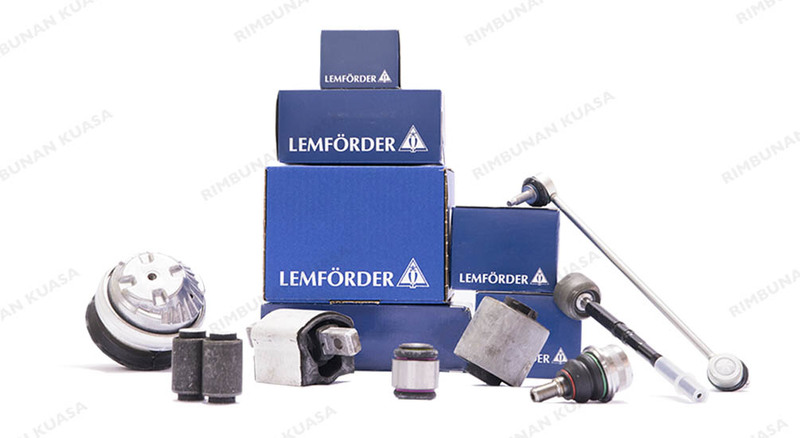 Part of the ZF Aftermarket portfolio, the LEMFÖRDER brand offers steering and chassis technology since 1984. They place high emphasis on their parts’ design, production and assembly to ensure that the provided parts are safe, has long service life and maximum comfort for all conditions. To date, supplies parts for passenger vehicles, light commercial vehicles and commercial vehicles.